Let's transform your restaurant's business efficiency. 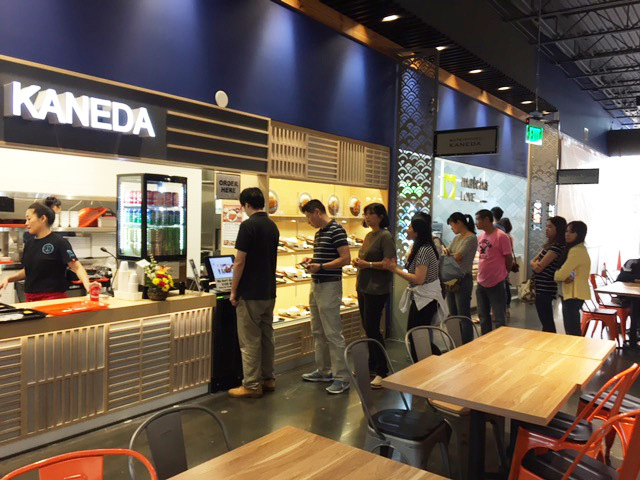 It is a self-service ticketing machine with a touch screen (ipad) for restaurants and food courts. This system will enable customers to vire the menu and place their order on a touch screen. 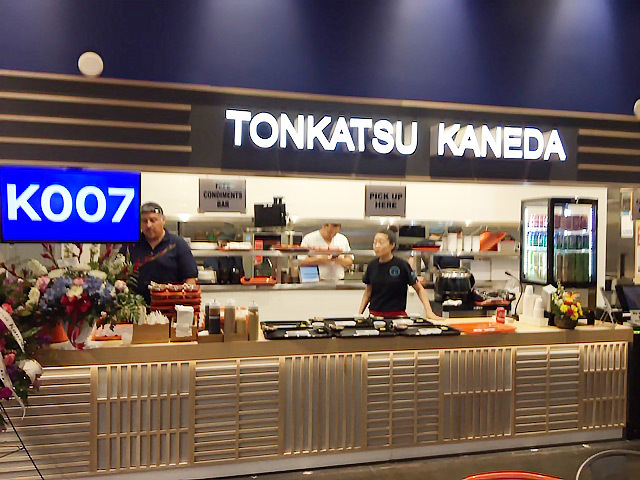 Customers can make payments for their order on the same screen and as soon as it is confirmed, the order information will be shared immediately with kitchen staff to enable them to proide faster and more efficient service. This innovative new technology will allow restaurants to enhance their service and business more efficiently and accurately. Having trouble with mistakes on oders or checks? OrderHere was created by the joint force of an ATM system developer and companies aline. Its system accuracy has been proven at Milan World's Fair. Want to give your restaurant a positive make over? 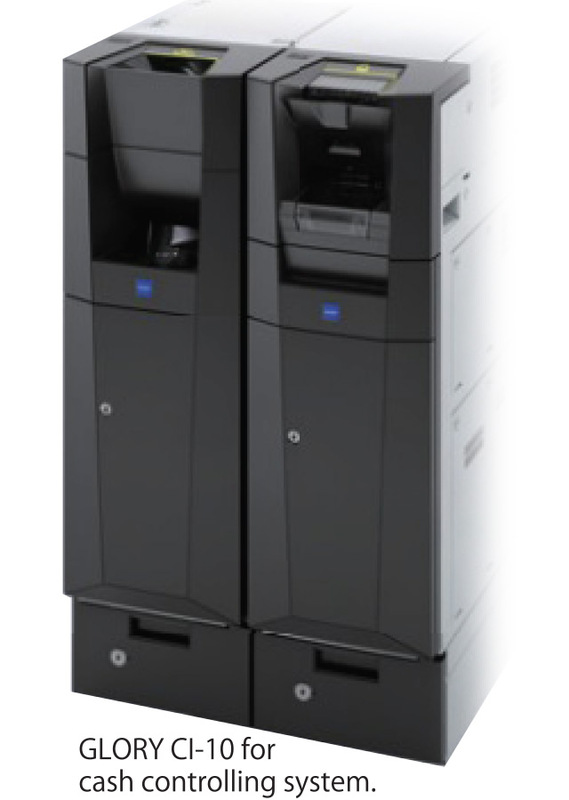 Installing this top notch IT system will boost your restaurant's public image and help improve the service you provide. Staff members no longer need to touch chage etc. Your severs can focus on services by using Order-Here's two functions; order management and billing. OrderHere will assist you in finishing all of your daily routines, from inventory control to the end of day report, in a flash. The system accommodates multiple languages and currency types. No hustling for restaurants in tourist heacy areas. 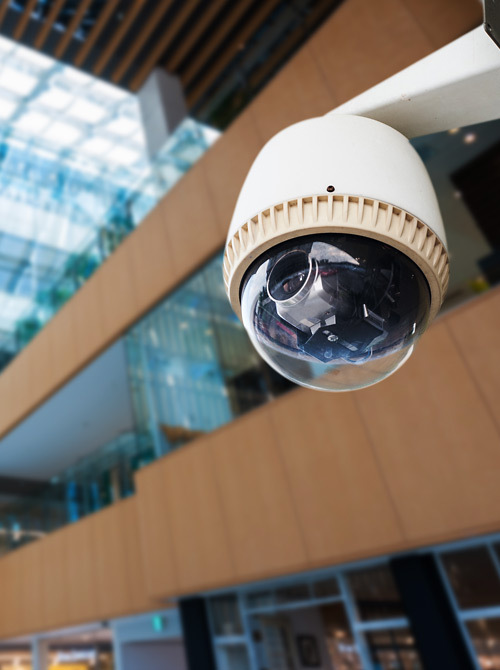 In order to protect your business, an important action is to record images for proof. The camera will run for 24 hours to record what and how incidents happened. It will also be useful to specify the cause of fire, when there is one. The fact that there are security camera, will prevent thievery. You can check the video when there are missing cash from the register. Even when the head chef is in a distant location, the chef can give directions to the kitchen employees by watching the camera. According to Harvard Business Review, security camera reduces 22% of thievery caused by employees (researched on 400 restaurants in America). In addition, the fact that they are on watch all times motivates the employee and improves the service quality and tip revenue. 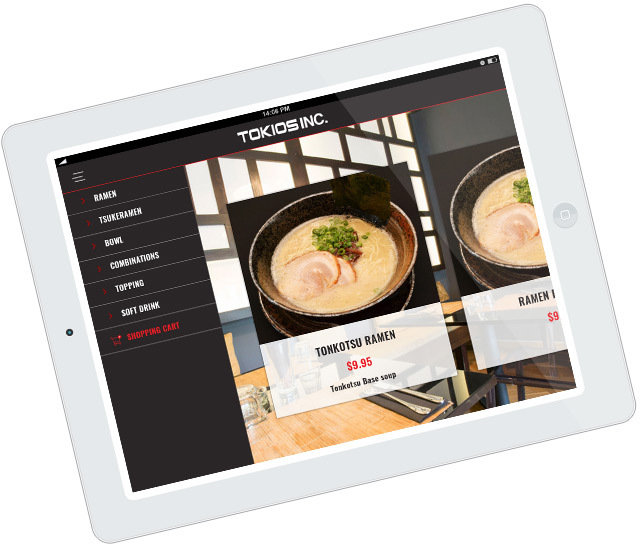 TOKIOS handles models that meet your budget and purpose. Feel free to contact us for details.